Essence Cosmetics is the cuter and younger sister company of Catrice Cosmetics so you can be sure of great products at wallet friendly prices. 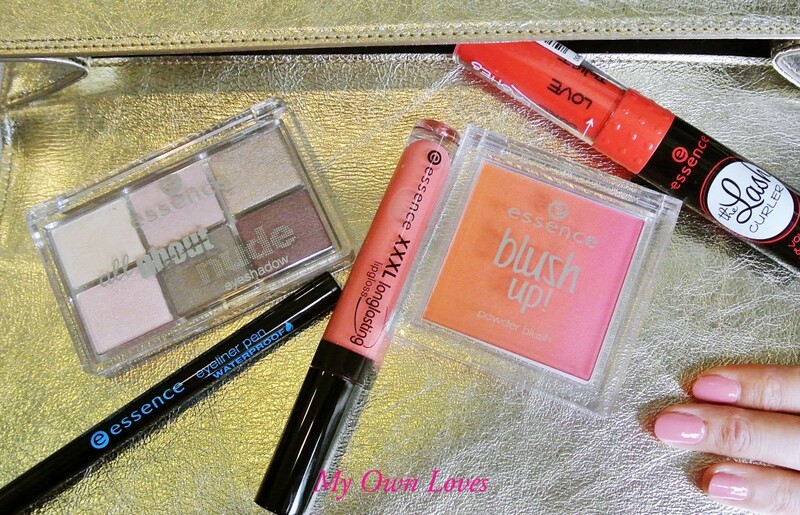 I loved the Catrice collection (see my review here) so I was highly certain that I would also enjoy Essence products too! The generous team at Essence Singapore sent me their Summer 2014 collection. Needless to say, I was excited to get to know this popular European brand better. Prices are more than reasonable – S$2.50 for a lipliner, S$5.90 for a mascara to S$7.90 for a CC cream. With those prices, you can afford to experiment! As I have mentioned before, I love drugstore makeup brands. Here are my top picks from their Summer 2014 collection. This has to be my favourite item from the range and I am not alone. This is one of their best sellers. I liked it so much I wanted to buy some for friends. Yet, after visiting a few Watsons stores, I found them all out of stock! Essence, please restock soon! I am always looking out for liquid liners which have brush tips that are firm enough yet not too hard/soft/thick/wet to draw smoothly. 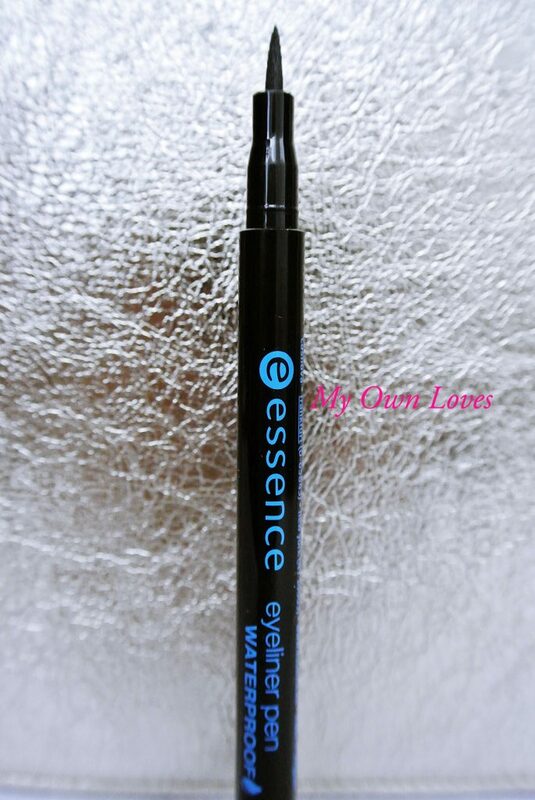 This eyeliner has an easy to use felt tip, dries quickly, is not too thick and stays on even through extreme heat and perspiration. During a BBQ dinner, I was expecting my eyeliner to have melted away but it remained intact. No smudging, no panda eyes! Removing it is fuss free too. It comes off smoothly with regular makeup remover. Hard to believe this gem only costs S$4.90. 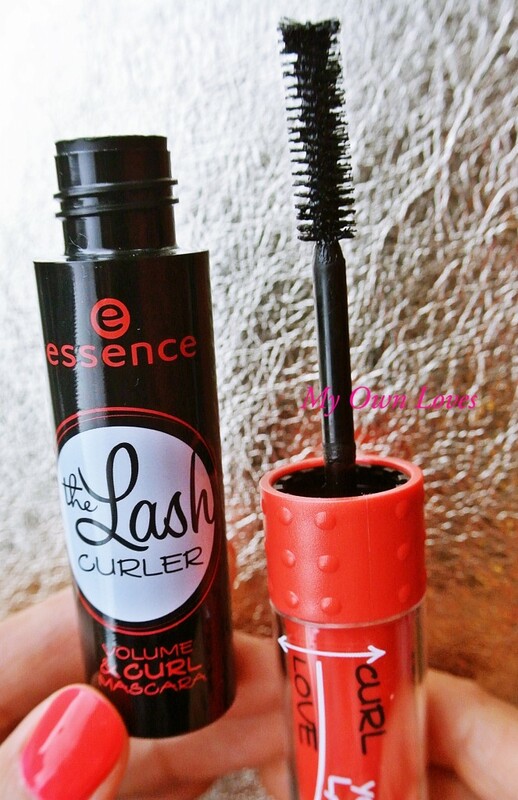 I was drawn to the cute bright red and black packaging and curious about the rotating brush. This mascara has a manually rotating brush which you roll over your lashes by turning the wand as you apply it, instead of brushing it up like we usually do. It seemed like a gimmick at first but after trying it out, it’s a cute idea that works! It builds volume in the lashes well. As for the curling function, I would say it works better after using a lash curler first. It has a great brush that prevents clumping and smudging. A tube of fun for S$5.90. Like the Eyeliner Pen, it was also sold out at the Watsons stores I visited! This blush is one of those things you admire and try not to use because it’s pretty. But for the sake of beauty, I will sacrifice it. 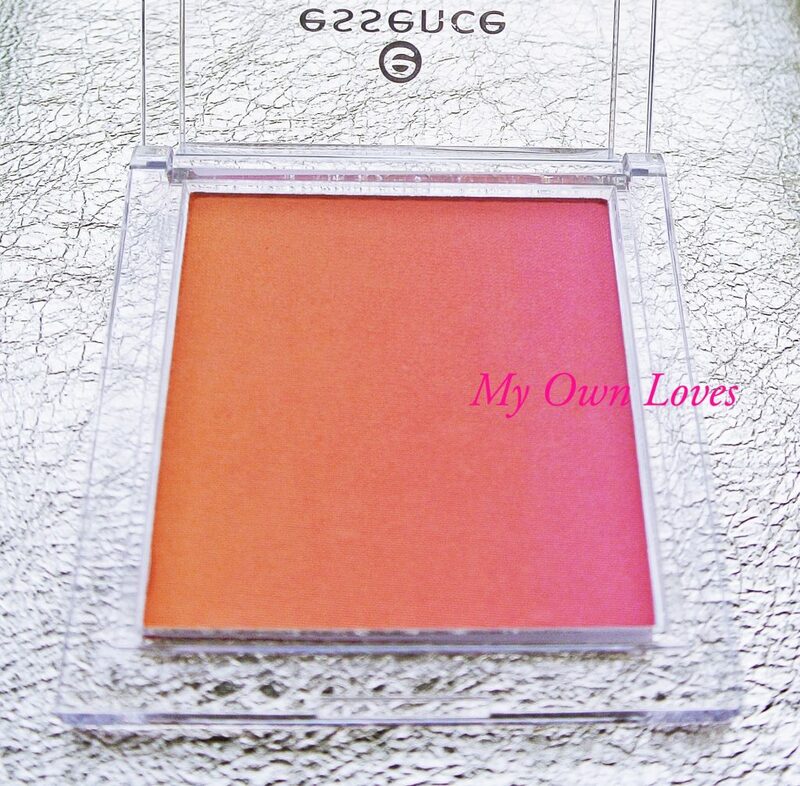 I received No 10 Heatwave which is a gradient powder blush with 3 shades – a pink, a mixed coral shade and an orange, which can be used separately or together. I like the pink on its own or all 3 shades blended together for a coral shade. The pigments are pretty intense so a light hand is sufficient. This blush gives a matt finish with no shimmer. The texture is smooth and easy to blend. All this for S$5.90. Although I am partial to red and pink lippies, some days I like a lighter look. I tried No 1 Baby Doll’s Favourite, a pale translucent pink that glides on smoothly and evenly to give a light tint. It is pretty sheer and great for those “no makeup days” where the look is light and fresh with glossy lips. The applicator brush is a slanted sponge tip which makes application very easy. If you require a brighter shade, there are 3 other colours. XXXL Longlasting lipgloss retails at S$4.50. I love nudes so this palette is very me. 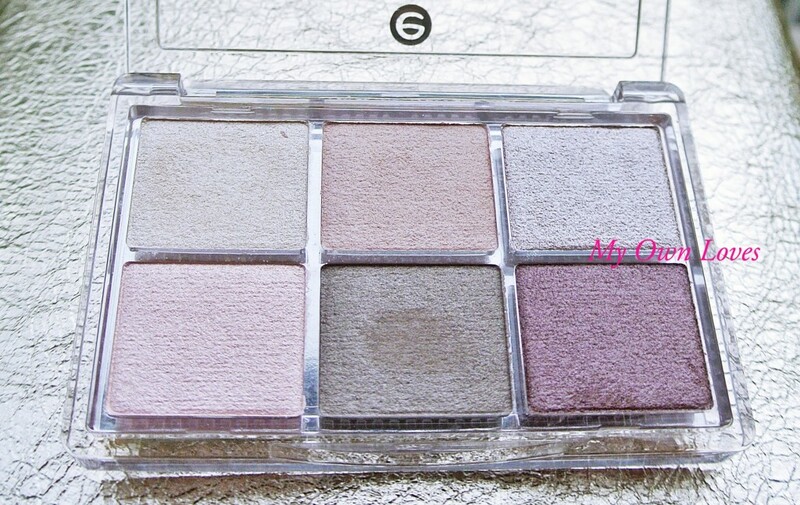 The colours are subtle and wearable for everyday looks in this 6 shade palette ranging from shimmery, metallic to matte textures. However I find that there isn’t really a matte shade. That doesn’t bother me because I love a bit of shine. The colours are nicely pigmented, buildable and the texture is smooth that it’s easy to blend. If you like Urban Decay Naked 3, this palette is pretty close to some of the shades! A great inexpensive dupe for S$6.50 that’s great for travel too.